Thousands of hours have gone into the technology that underpins our financial solutions. Whether its payment processing or scaling our services to suit the requirements of 10,000+ businesses, technology is always at the core of what we do. 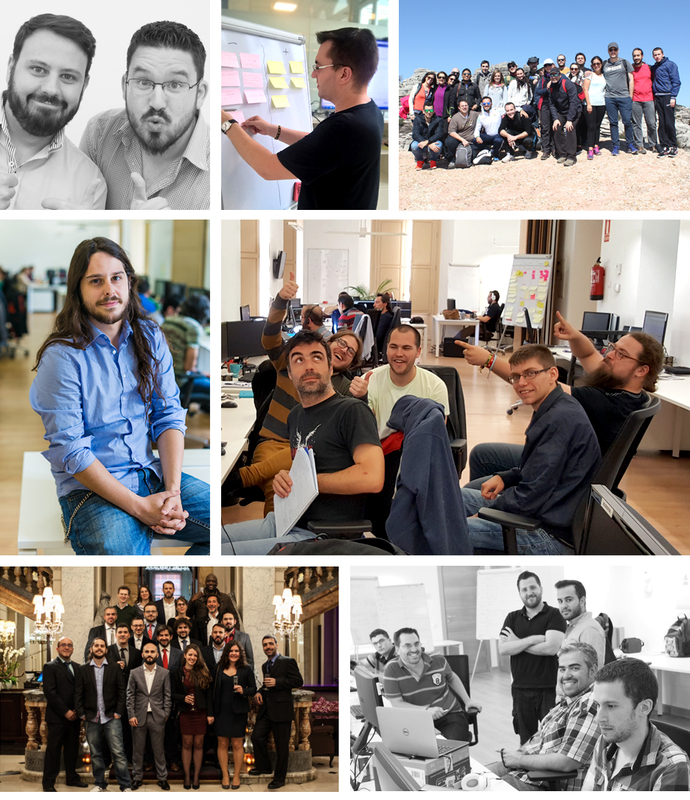 To keep one step ahead, we’ve built a team of 50 dedicated tech professionals split between Malaga and London. As the company has grown, our tech team has expanded, drawing in a wealth of knowledge and maintaining a dedication to best-in-class technology and quality first engineering. Launched today, Labs will give our tech team a platform to share some of the challenges and triumphs encountered over the years. Weekly posts will offer expertise on complex development projects as well as insight for everyone into what fintech really involves.